Key of Green: Bag It! – Purchase a reusable bag, either from your local grocery store upon checkout or use a canvas bag to store your purchases. 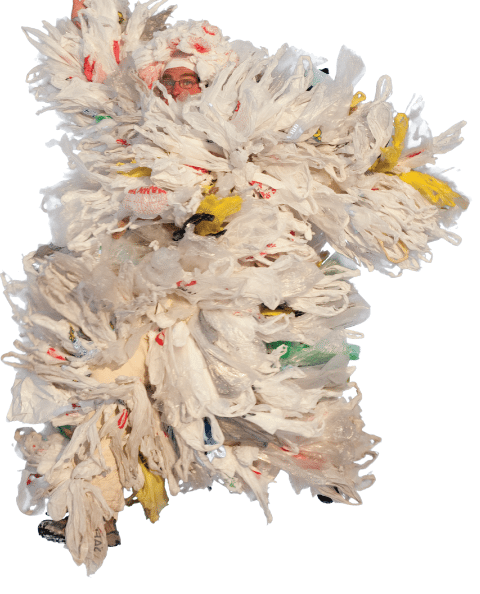 – Support plastic bag fees. Not only does this encourage shoppers to BYOB (“bring your own bag”), it simultaneously raises some awareness and environmental concern. – Volunteer at a beach cleanup! – Switch from plastic sandwich bags to a reusable lunch box. – Educate yourself by watching the documentary “Bag It” which explores the world of plastic and its detrimental consequences. Not only does the production of plastic bags contribute to air pollution and energy consumption, but these polyethylene bags that are thrown away can take around 1,000 years to photodegrade and break down into smaller pieces that enter the waterways. By following the easy tips above we can all help to make a difference in a very big way.